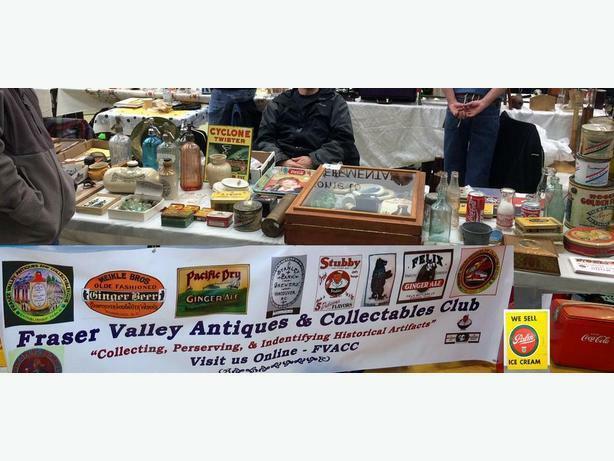 FVACC (Fraser Valley Antique and Collectibles Club) member collectors will be setting up and selling at the upcoming 48th Diggers Club Antique Collectibles Show with vintage quality antiques, collectibles and early advertising. See you there & don't miss out on a fabulous show with tons of great finds. Island Savings Centre - 2687 James Street, Duncan, B.C.